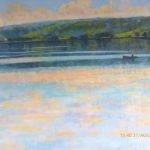 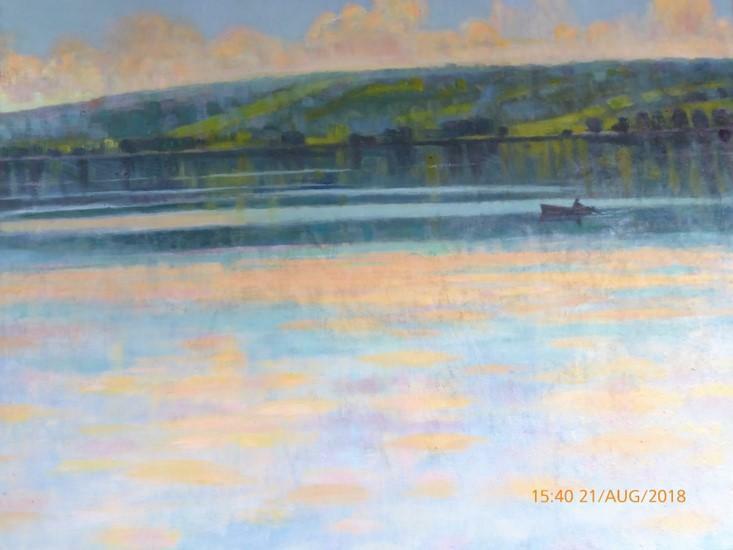 Oil paintings which celebrate nature and the seasonal changes in light and colour in landscapes of the West Country and Wales. 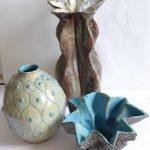 Hand- built ceramics which are in reduction fired stoneware. 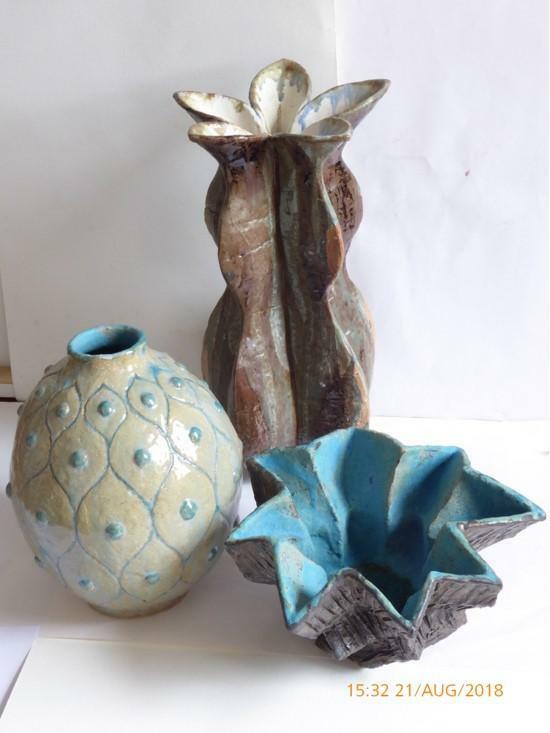 The forms are derived from nature, such as seed pods, stylized to bring out the form, and finished with glazes and oxides. 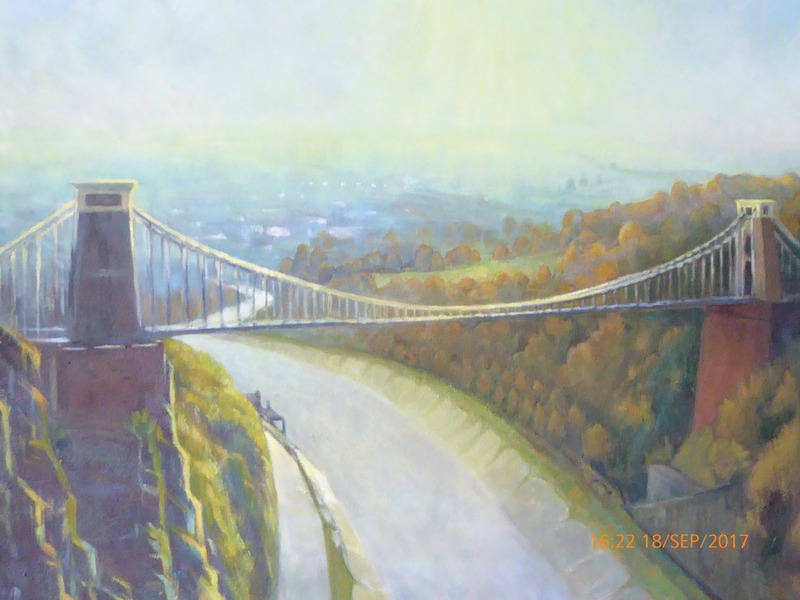 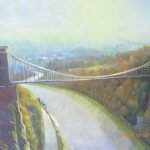 I recently had an an exhibition at the Bristol Guild. 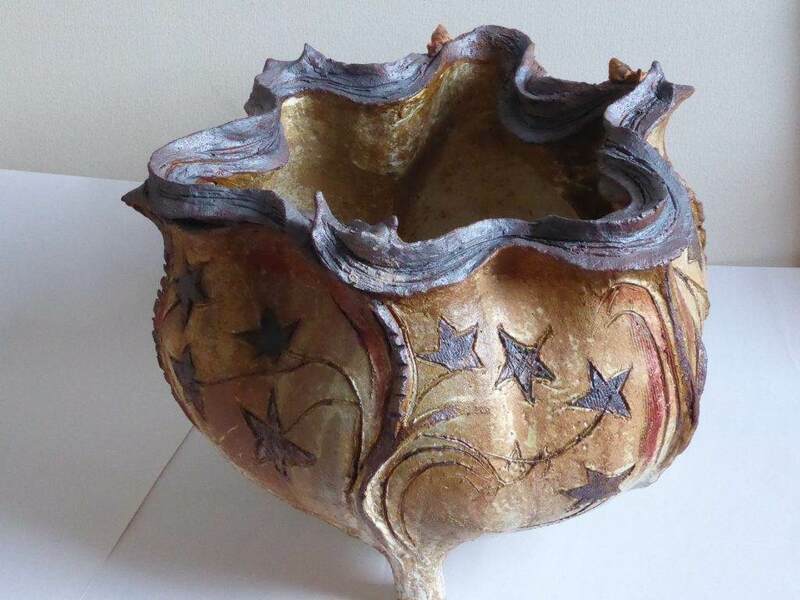 You can see more work on my website (see below).